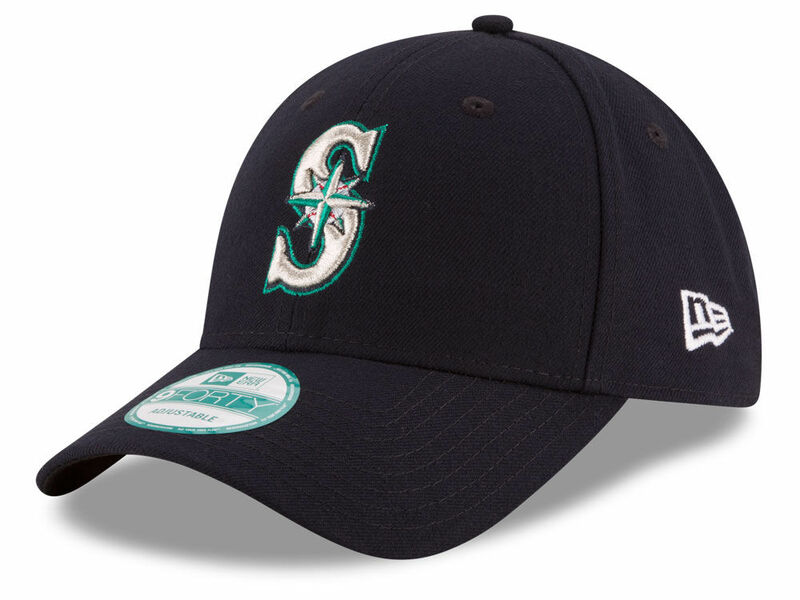 Ken Griffey Jr. 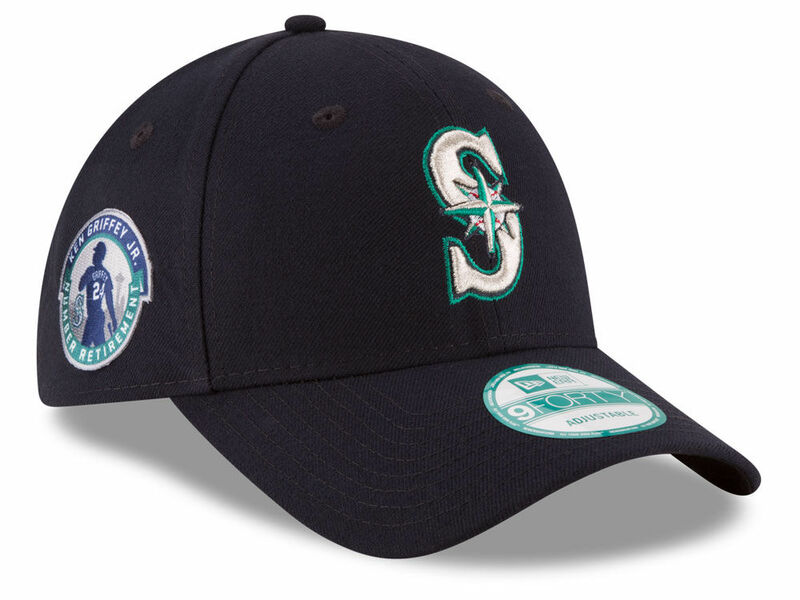 Number Retirement commemorative Seattle Mariners navy blue cap or hat made by New Era. Adjustable size (velcro strap). BRAND NEW, NEVER WORN. ONLY 2 AVAILABLE FOR SALE.